Last Saturday was a very special day at The Mansfield Barn. 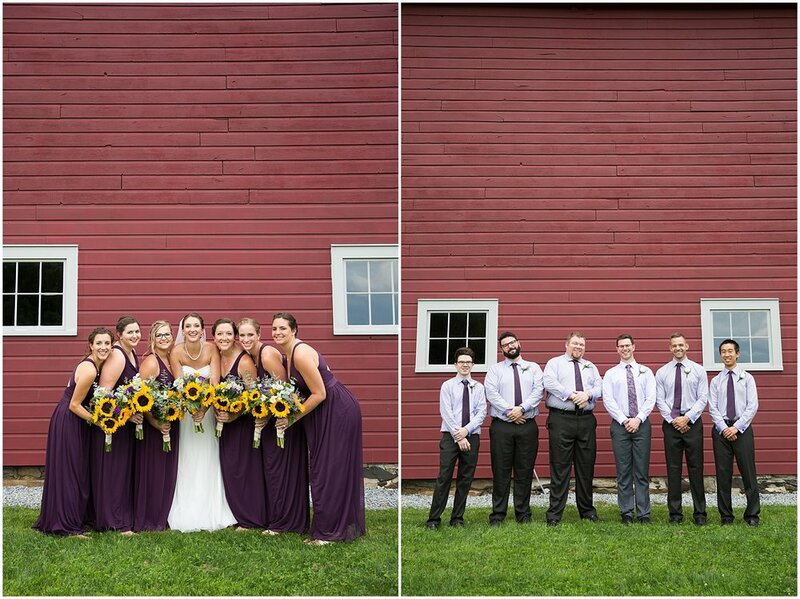 The ladies got ready at the beautiful Durbrow House in Underhill, Vermont complete with stunning views of Mount Mansfield. We then headed over to Mills Riverside Park in Jericho for Emily & Zac's first look. Coming back to my hometown for weddings is always such a treat. Growing up I never appreciated just how picturesque Vermont is. 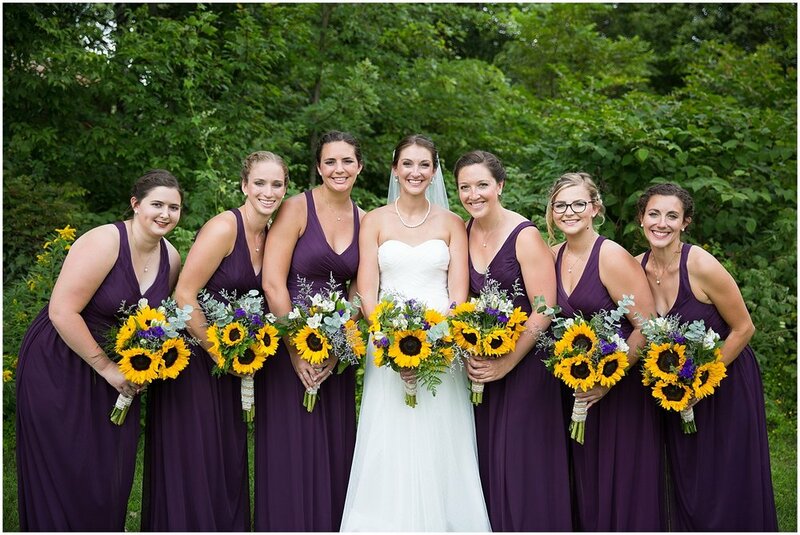 Emily & Zac celebrated their love with so many amazing friends & family by their side. They had an incredible team behind them every step of the way. The day could not have gone any smoother thanks to Emily's amazing organizational skills with her detailed timelines and delegation of tasks. The positive energy radiated throughout the entire day. You could tell that everyone was truly enjoying themselves and having fun!